This Christmas in Brighton, make your way to the city’s most spectacular ballroom and discover a dazzling evening of pure extravagance with the incredible ‘Bows and Baubles’ Cabaret show. Enjoy stunning performances from world-class burlesque artists as they shimmy down the chimney and wow the audience with their jaw-dropping festive acts. With this fantastic shared party night, you’ll join others from small to medium sized groups, companies and organisation as they celebrate all the best of the Christmas party season. 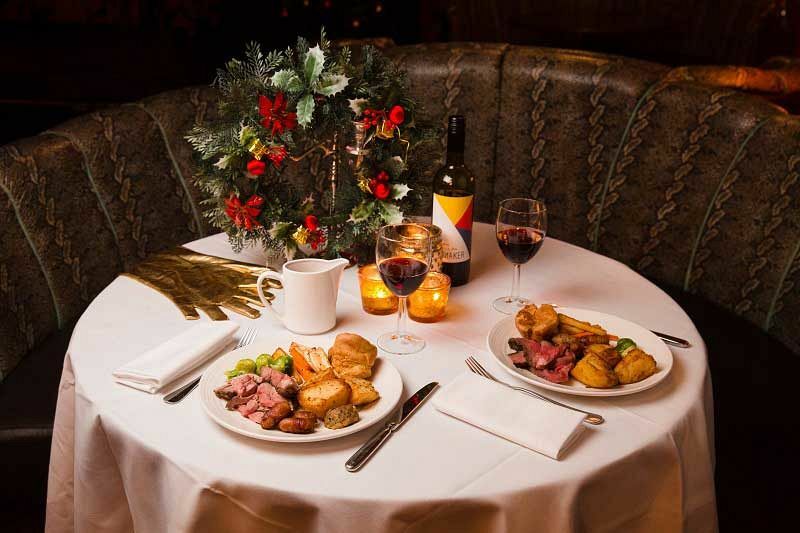 Included is a three-course meal from the fantastic festive menu, the cabaret show and an after party. On the night of the event, get dressed to impress and ensure you sparkle at this grand venue! You’ll be given a warm welcome on arrival and shown to your tables. You’ll have your own friendly server for the night, who will deliver your mouth-watering three-course meal and any drinks that you’d like to order. 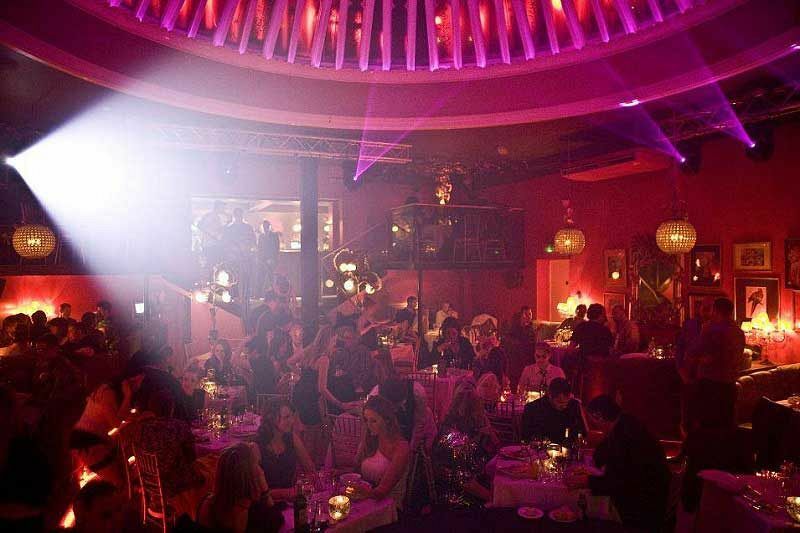 The venue boasts an indulgent bar with a cocktail and drinks menu to match. 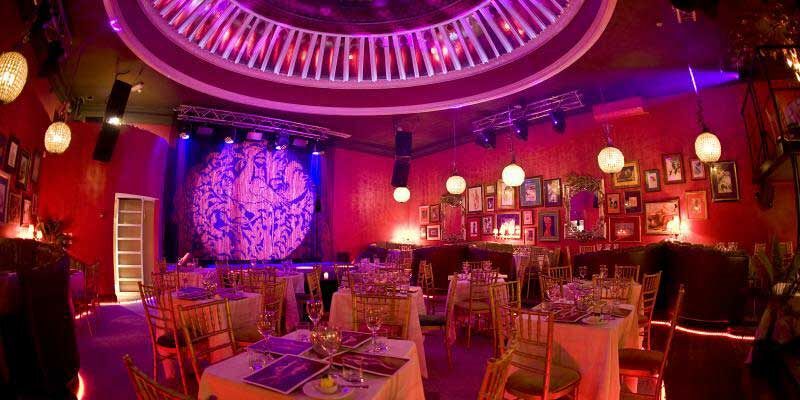 It won’t be long until the amazing cabaret show begins; it’s unlike anything that you’ve ever seen before! Be mesmerised by the beautiful performers as they entertain with their spectacular routines and relax with your team away from the pressures of the workplace. After the show concludes, the fun doesn’t have to stop, as everyone’s invited to the venue’s after party, where the resident DJ will be spinning the tunes until 2.00am! Bows and Baubles is a classic burlesque show with a seasonal saucy twist, ideal for the season of excess, indulgence and merriment – send an enquiry through today!